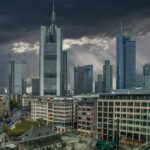 The European Banking Authority (EBA) has voiced its concerns about the level of preparedness of the financial sector in light of Brexit. Despite the potential departure of the UK from the EU in less than 9 months away, the watchdog has found an apparent lack of preparation by financial institutions for this event and made clear “firms cannot take for granted that they continue to operate as at present nor can they rely on as yet unrealised political agreements or public policy interventions” He added “Risks, capacity and legal implications must be examined and addressed”, according to Chairperson of the EBA Andrea Enria. 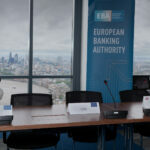 In an Opinion relating to the risks posed by lack of preparation by financial institutions for the departure of the UK from the EU published today, the regulator asks Competent Authorities to ensure that financial institutions take practical steps now to prepare for the possibility of a withdrawal of the UK from the EU with no ratified Withdrawal Agreement in place, and no transition period. b) draw attention to the customer protection obligations of financial institutions in these circumstances. d) the necessary mitigating actions take time, and should be pursued without further delay. 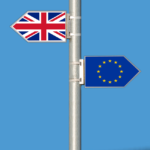 The EBA says that it is cognisant that the necessary actions will entail costs; this is, however, an inevitable consequence of the departure of the UK from the EU. 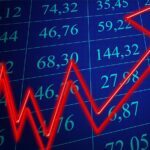 Financial stability should not be put at risk because financial institutions are trying to avoid costs. A ratified withdrawal agreement may provide all stakeholders with more time to implement the necessary changes, but, given the lack of certainty, mitigating actions need to start now if they have not already done so. Financial institutions, and their boards, have obligations to their shareholders and to their customers to take action in a timely manner. 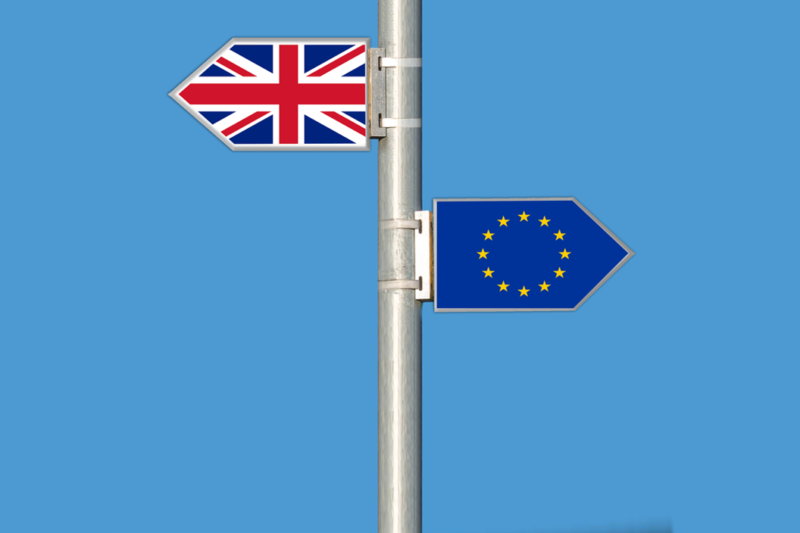 The EBA provides in its opinion a risk assessment and measures to prepare for the impact of Brexit without a ratified withdrawal agreement. These findings together with the full opinion can be found here. The EBA will continue to monitor developments, including by engaging with competent authorities to assess the aggregate level of contingency planning being carried out by financial institutions. The EBA will assess the extent to which the EBA’s opinion is effective in mitigating the risks identified. In addition, the EBA will conduct its analysis and make use of its powers and oversight tools to support supervisory convergence through bilateral engagements with the supervisory and resolution authorities, providing further communications as the need arises.